I hope everyone had an awesome long weekend! I know I did not want it to end! I realized I have yet to tell y'all about The Life Improvement Project by Ikea and Oprah! I first learned about the project last year because one of my favorite bloggers, Erin Gates of Elements of Style is one of the contributors to the project. There are many different parts that make up the entire project but one that is fun to explore from your computer is the Idea House. This is an online inspiration board where you can upload your projects that have helped improved your life at home and also see others. There are some really cool ideas and you can narrow your "house" down by rooms! Be sure to check it out...especially if you need a little distraction on this first day back to reality! I have actually had two project selected as winners! The funny part is when I first uploaded one I was just trying to share an idea and had no idea you could be selected as winners! When I received the first email I thought it was a scam and had to do my research before replying! I was excited to realize it was the real deal! So be sure to enter if you have any projects...its so simple to do! 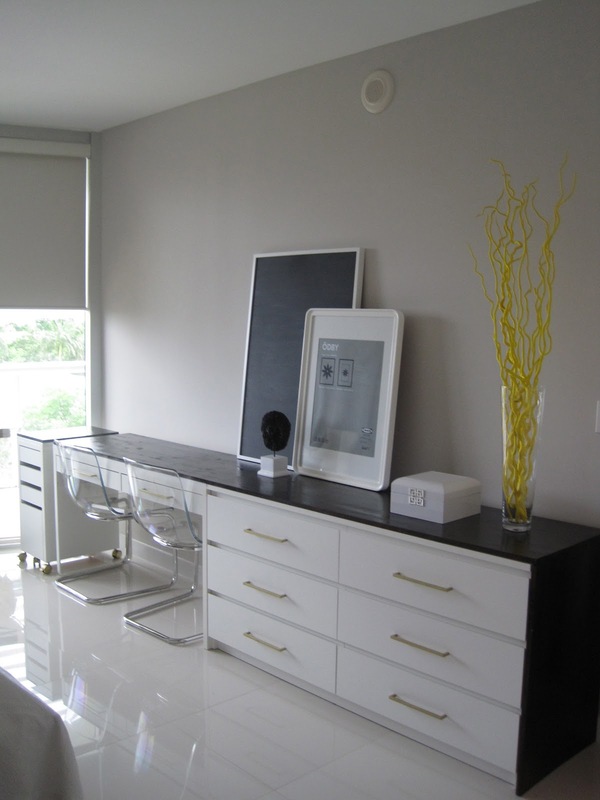 The dresser/desk combo I created in the Miami condo...see more here! 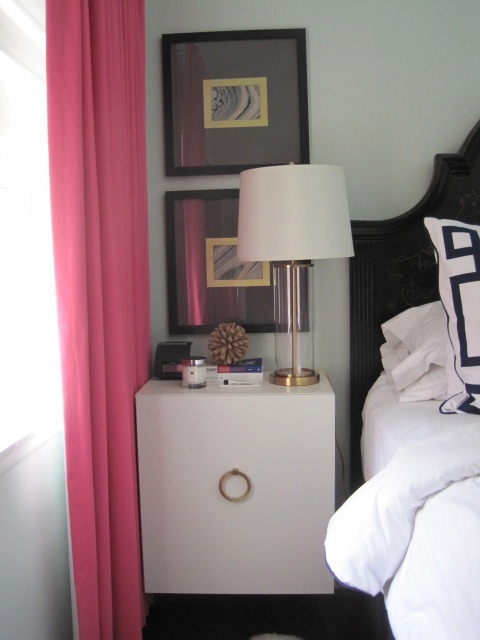 My master bedroom bedside tables....read more here and here!